Consumers all over the world want exposure to cryptocurrencies. Few traditional financial service providers offer this functionality in Europe as of right now. Bank Frick, one of the big private banks in Liechtenstein, has come up with a solution. Their customers can now directly invest in cryptocurrencies. Whether or not there will be any interest in this feature, is a different matter altogether. Europe has always been a relatively boring region when it comes to cryptocurrency. There is no real trading volume to speak of, and very few exchanges offering EUR support as of right now. Slowly but surely things are coming to change in this part of the world. 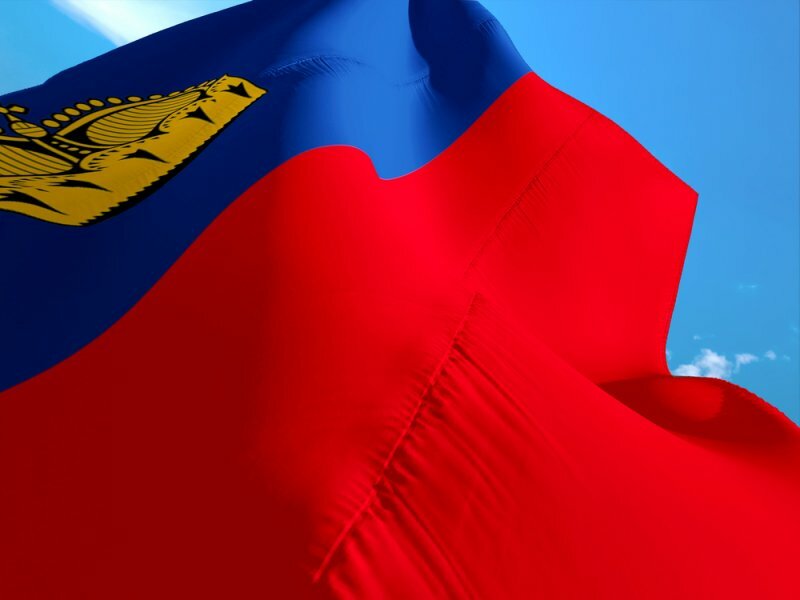 Liechtenstein’s Bank Frick has come up with a creative solution. They allow customers to effectively invest in cryptocurrency directly from their bank account. It is an intriguing precedent, which will hopefully be embraced by other European banks as well. For the time being, only a few currencies are supported. That is still pretty interesting, as it includes Bitcoin Cash, Litecoin, XRP, Ethereum, and BTC. All of these currencies are in relatively high demand as of right now. Bank Frick embarks on a rather interesting mission in this regard. This private bank can make things like this happen without any problems. This direct cryptocurrency investment opportunity will certainly be quite interesting to keep an eye on. What is even more intriguing is how multiple fiat currencies are supported to make such an investment. Bank Frick supports euros, US dollars, and Swiss francs. All orders will be executed once per day to avoid any unnecessary work and friction. Bridging the gap between traditional banking and cryptocurrencies is not all that easy. Bank Frick is taking a big gamble in this regard, although they have nothing to lose by doing so. All of the funds will be separated from the internet. More specifically, cold storage devices will be used to keep all funds safe from hacking attempts. The bank will also adhere to all local and European laws in this regard. Clients will need to be fully identified and verified before they can make any official investment. It is the normal way of dealing with things. Users will also need to verify the origin of their funds, which is quite interesting.